My mission-driven attitude translates not only to bringing innovative technologies to market, but also to making strategic investments in the promotion of workplace diversity and mindfulness. I am an active member of High Tech High Heels, where I inspires young women to pursue engineering degrees. I am also a supporter of Out & Equal Workplace Advocates. Under my passionate leadership, Texas Instruments brought the largest-ever team to the 2015 Out & Equal Workplace Summit. In addition to supporting workplace diversity, I am an advocate of mind-body connection through yoga and mindfulness. Check out pictures from my travels and adventure below! 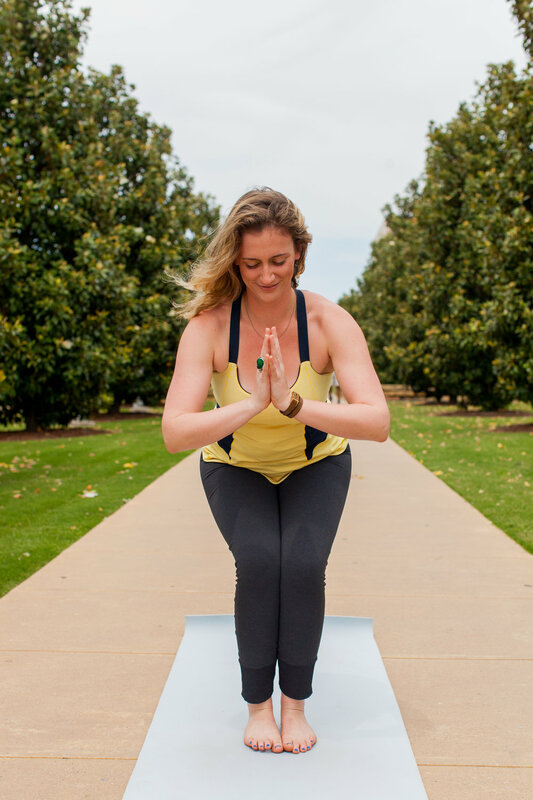 No matter where I go, I love to represent a lifestyle of mindfulness and connection.